January 25, 1924. 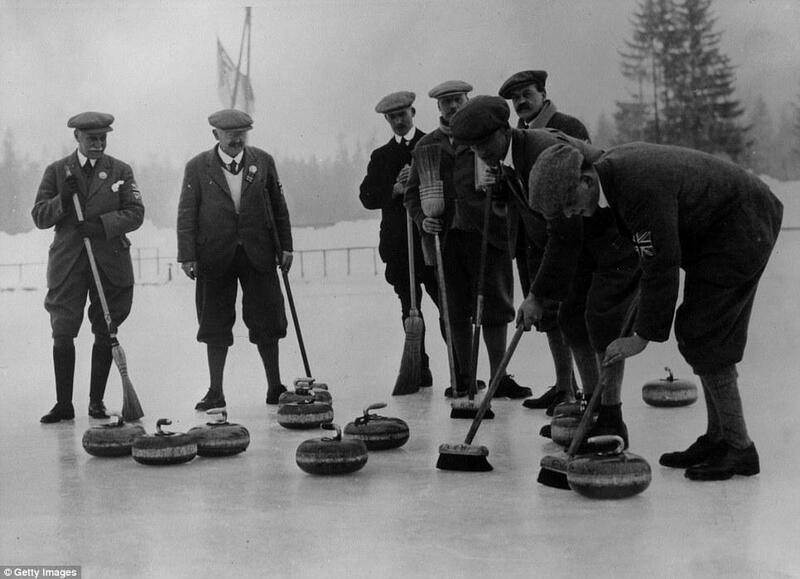 The first Winter Olympic Games opened at Chamonix, France, with athletes representing 16 nations. The ski jump, previously unknown, thrilled spectators. The Olympics offered a boost to skiing, which became enormously popular in the next decade.